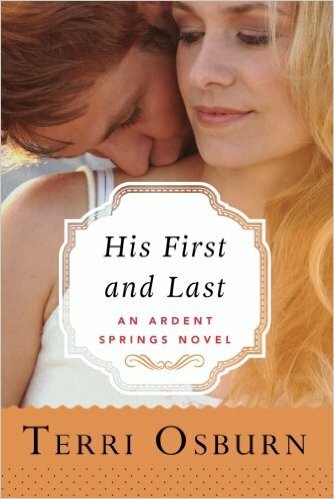 Book 4 of the highly popular Ardent Springs series. he'd be the man of her dreams. 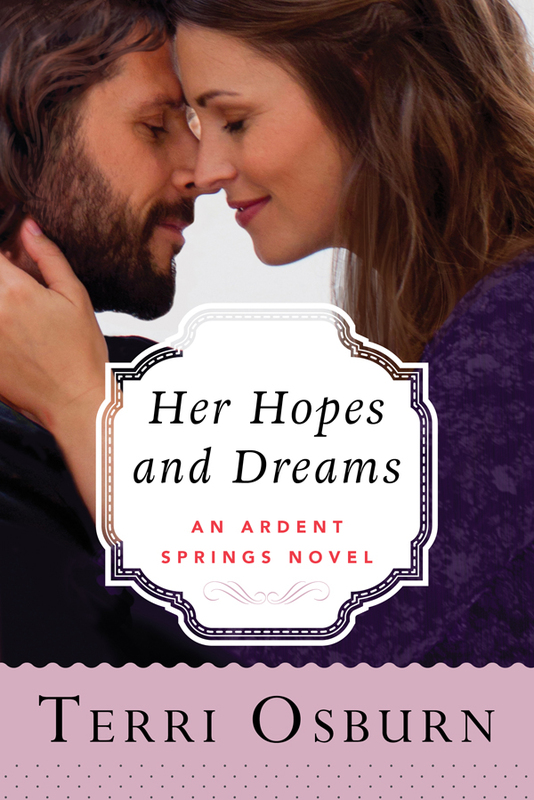 As a newly single mother, Carrie Farmer isnâ€™t quite ready to jump back into the dating pool in Ardent Springsâ€”especially since her last marriage was such a disaster. But if anyone could entice her to wade in a bit, it would be her hunky neighbor, Noah Winchester. Heâ€™s the perfect man: strong, protective, and smoking hot. But her eyes have deceived her before, and sheâ€™s no longer willing to hand over her heart so easily. After completing several tours in the Middle East, Noah returns to his hometown a very different man. The former soldierâ€™s plan to rest and relax is soon waylaid by the intriguing woman next door and her heart-stealing little girl. Somethingâ€”or someoneâ€”put shadows in Carrieâ€™s lovely eyes, and heâ€™s determined to clear them away. But when hidden demons can no longer be ignored, the couple gets a reminder from an unexpected source that love truly can conquer all. Noah hadn’t been surprised that his neighbor failed to pay him another visit the night before. Her reluctance to honor his request had been obvious, though he didn’t see what the harm would be. All he wanted to do was say hi to the little bugger and possibly catch a glimpse of his old friend in the man’s daughter. The funeral had come and gone long before Noah had heard the news. Years of watching his brothers-in-arms die way too young should have hardened him to the realities of death, but they hadn’t. At least his fellow soldiers knew what they’d signed up for. No one wanted to die, but they’d willingly walked into the fray. Poor Patch had been outnumbered and likely overserved. Maybe if Noah had been home, he’d have been there to back his friend up. He parked his bike in the last spot next to the fence that surrounded the supply yard. If the size of the equipment was any indication, Lowry Construction didn’t lack for work or capital. Propping his helmet on a mirror, he made his way to the entrance of the long metal building. Stepping inside, he called out a hello, getting only silence in return. Blueprints covered the table to his right. The desk close to the back wall looked to be in use, though whoever occupied it was nowhere to be seen. “Hello?” he called out again before checking the time on his cell. The text from his uncle had said to report at nine o’clock, and Noah was only five minutes early. Assuming someone would show up soon, he slid the phone back into his pocket and perused the plans. The project appeared to be some kind of camp or dormitory, and if he was reading the lines right, most of the work would be cosmetic with a small addition on each end. Maybe Lowry wasn’t working on the scale Noah had assumed. As he shifted the papers, a woman squealed behind him. Noah spun and braced for a fight. To his surprise, his neighbor stared back, pale and wide-eyed. The question seemed a little vain. Showing interest in meeting her daughter didn’t mean Noah would drive all over town looking for Carrie Farmer. “Lowry Construction?” he said, knowing full well that’s what the sign on the building had read. Get your copy of Her Hopes and DreamsÂ today. Check out otherÂ highly recommended titlesÂ by Terri Osburn. Here are herÂ first 3 booksÂ in the Ardent Springs series. 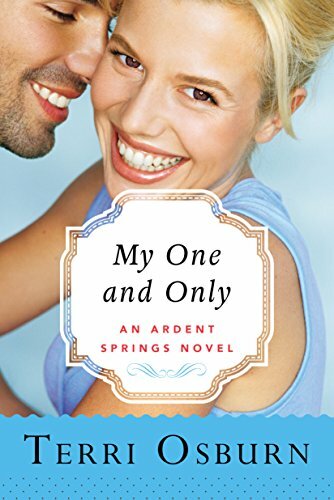 Sparks fly when high school sweethearts reunite in this first book in Terri Osburnâ€™s Ardent Springs Series. Lorelei and Spencer thought theyâ€™d moved on, but find old flames never really die. But can they let the past go to find their happily ever after? A whirlwind romance landed Caleb and Snow in a Vegas wedding chapel making the biggest commitment of their young lives, but married life isnâ€™t quite what Snow expected. Caleb has spent eighteen months looking for his runaway bride, and now that heâ€™s found her in Ardent Springs, he isnâ€™t about to let her out of his arms again. A desperate teenage mother becomes a common cause for Cooper and Haleigh, who have been friends forever and nothing more. Seeing this as his chance with the girl heâ€™s always loved, Cooper turns on the charm, but Haleighâ€™s history, as well as her daunting mother, could be too much for even love to overcome. from November 15 - December 14, 2016.
for a chance to win $5 Amazon Gift Card on each stop. Check outÂ the tour schedule below. 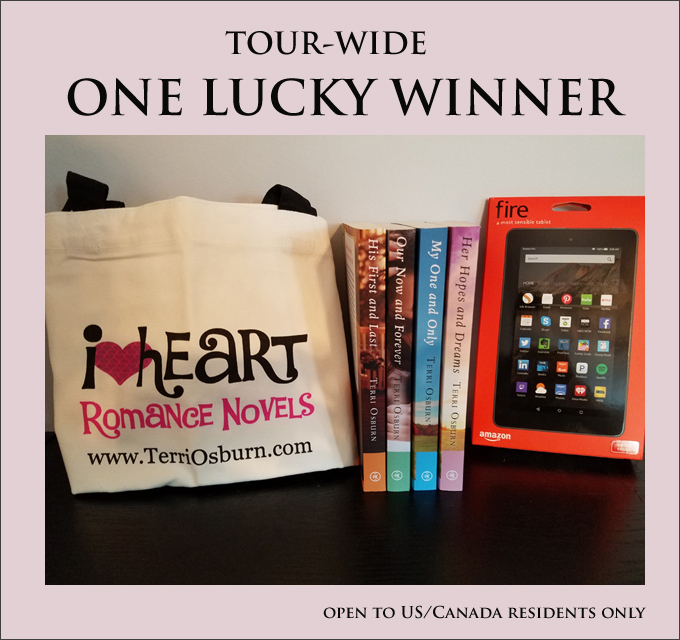 Click here to join the Tour Wide Giveaway Contest. Purchase Her Hopes and Dreams today! Although born in the Ohio Valley, Terri Osburn found her true home between the covers of her favorite books. Classics like The Wizard of Oz and Little Women filled her childhood landscapes, and the romance genre beckoned during her teen years. In 2007, she put pen to paper to write her own. 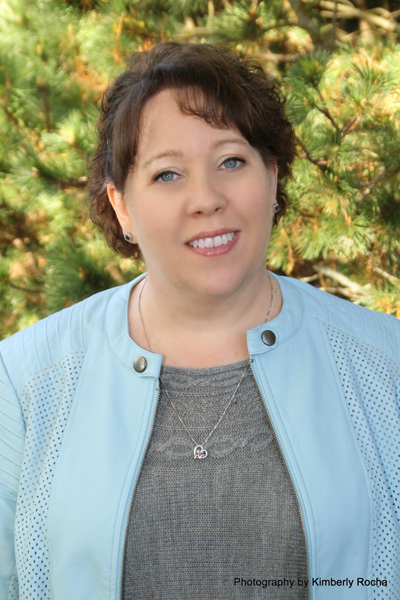 Just five years later, she became a 2012 finalist for the Romance Writers of America Golden Heart Award, and her debut novel was released a year later. To date, she has released eight novels, two novellas, and one short story. You can learn more about this award winning author by visiting her website at www.terriosburn.com. Join the book tour! Get more tidbits, excerpts and other info on Her Hopes and Dreams.Â Visit all the tour stops for a chances to win $5 Amazon Gift Card on each stop. as a former single mother who found love even with two kids in tow 24 years ago it can happen... hes been the best thing to ever happen to me and my kids... Can't wait to read this. Terri Osburn is a new favorite author of mine. Congratulations on the book release, Terri.